43951 PER099.jpg 500X638\PER099.jpg 19725 Zoom4Gowns.jpg 500X638\Zoom4Gowns.jpg Send A Hint! 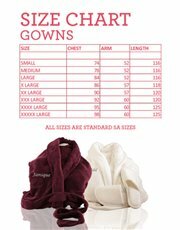 Product Description: less text Personalised Stone Fleece Gowns - Add that extra special touch by having the recipient's initials or name embroidered onto this gift. 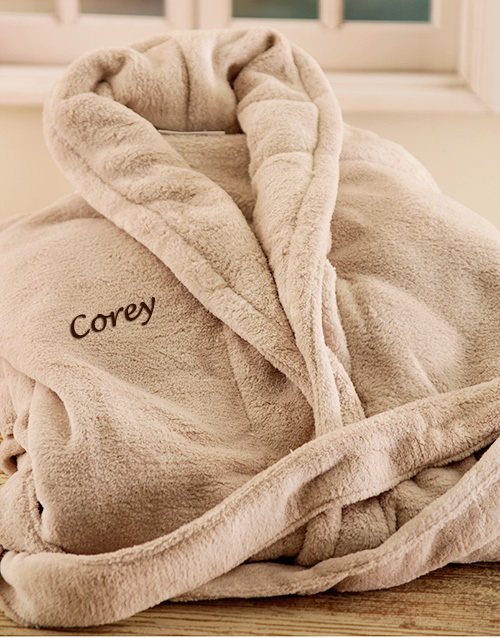 Get this Personalised Stone Fleece Gown delivered with NetFlorist.